So how do you teach children what is and is not an appropriate way to interact with cats? 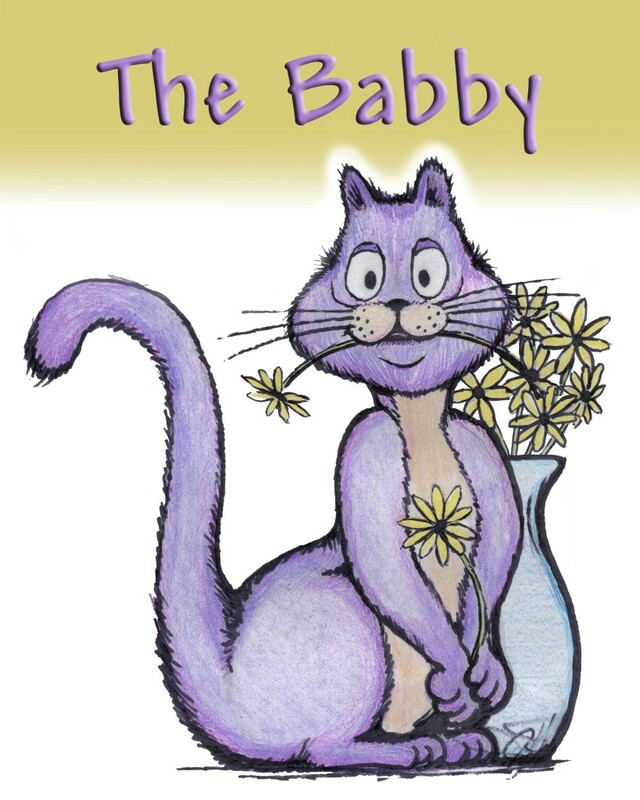 The Babby book show kids everything from the purpose of whiskers to why cats can’t wear clothes. The book is illustrated by J.D. Anderson. Look for it soon on Amazon.